Interests:Raising my twins alone, predator calling for bear, and Christmas. 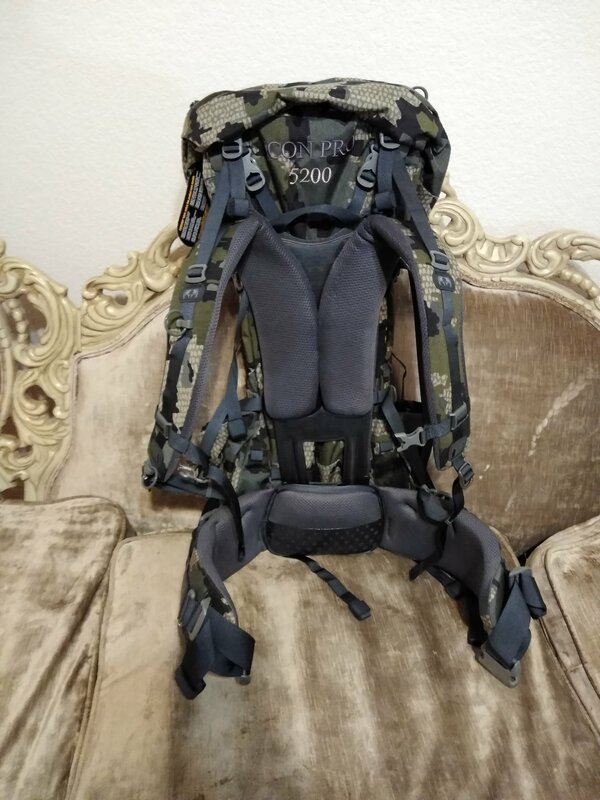 I bought a Kuiu 5200 Icon Pro Backpack and it just arrived. I am not used to such a fancy system. If anyone on the east side has an Icon system and can help me adjust mine to fit my body, I would appreciate it. I am just a Kuiu pack newbie and the fitting directions are a bit unclear. Near the Chandler Fashion Center off the 101 and 202 intersection. Thanks! Keith 480-231-4654.